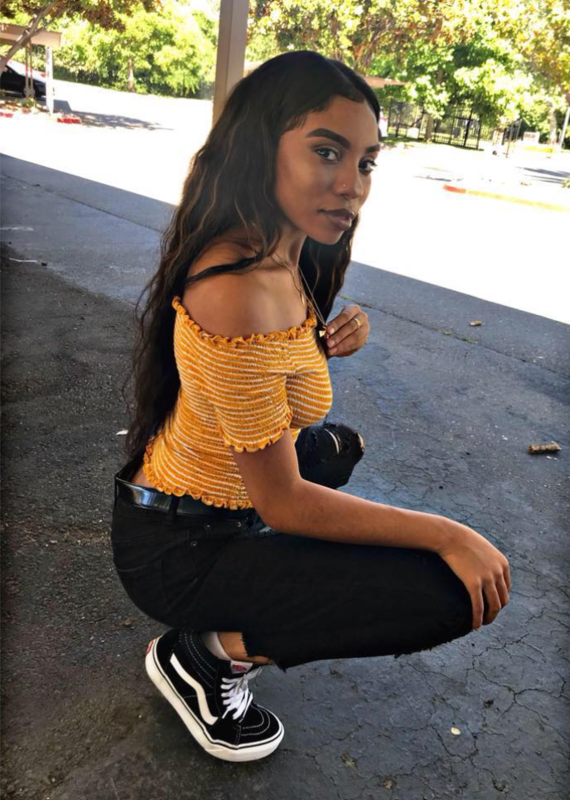 The brutal attack on 18-year-old Nia Wilson shocked people in California and led to mass protests, although police have not said it was a hate crime. 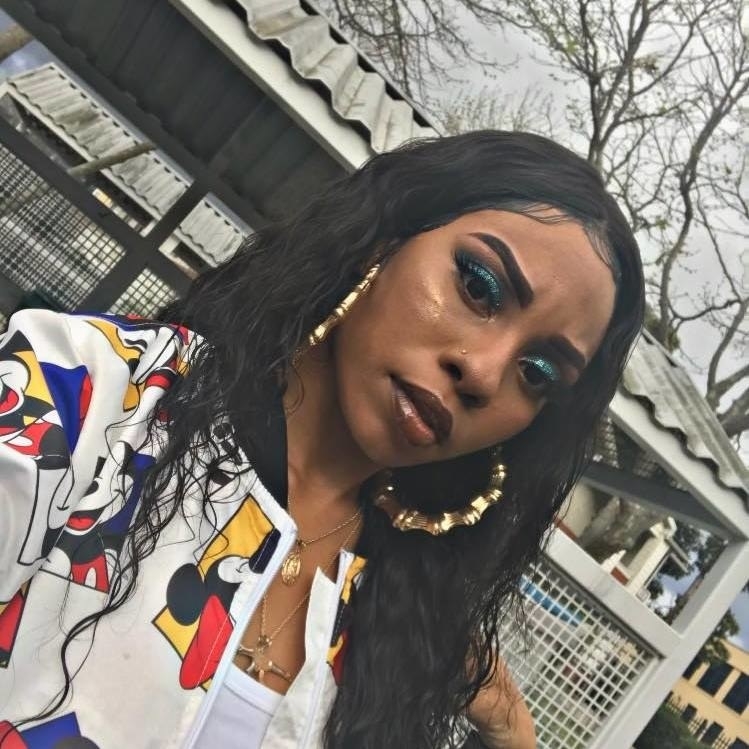 A man has been arrested in the deadly stabbing of 18-year-old Nia Wilson, who was killed Sunday while standing on a Bay Area Rapid Transit (BART) station platform. 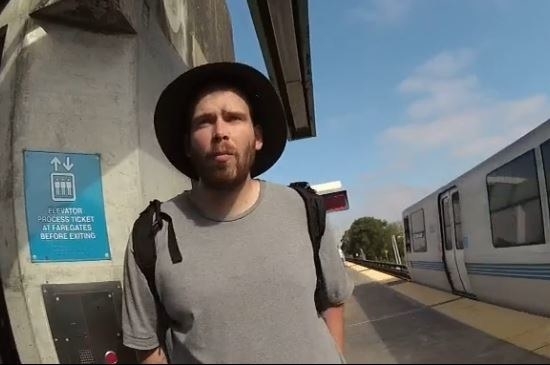 Authorities said that the 27-year-old suspect, John Cowell, was apprehended Monday while riding a BART train after officials were tipped off to his presence by other riders. 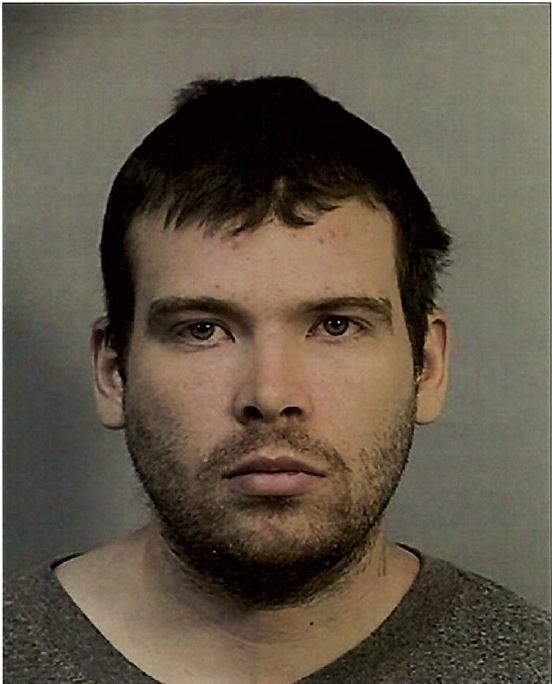 Describing the charges against Cowell, BART Police Chief Carlos Rojas said that the 27-year-old suspect had appeared to pull out his knife unprovoked and "very rapidly" stabbed Wilson after she exited a train at MacArthur Station in Oakland. Wilson's sister, Lahtifa Wilson, 26, was also wounded and is now in stable condition at the hospital. Cowell then fled the BART station while authorities rendered aid to the two women, Rojas said. "In my close to 30 years of police experience, it was probably one of the most vicious attacks that I have seen," Rojas said at a news conference Monday. The arrest followed a massive search by police, who were finally alerted by BART passengers that the suspect was on board the subway system. The brutal killing of Wilson, a young black woman, had prompted protests in downtown Oakland and other parts of California Monday, sparked by the as-yet-unproven belief that the crime was racially motivated. Earlier Monday, Wilson's godfather, Daryle Hallums, asked people to "stand down" while police searched for the killer. Speaking to reporters later Monday night, Rojas said that Cowell was arrested on an Antioch-bound train at the Pleasant Hill station around 6:30 p.m. The police chief described the arrest as "uneventful" and said that Cowell identified himself by name when asked and was subsequently detained. He said that there is currently no evidence connecting the suspect to "any type of radical group or to a white supremacist group," but that police are still considering any possible motives. "We don’t take anything off the table," he said. "While we don’t have any facts that suggest he is connected with any white supremacist group, we are going to explore all types of possibilities and options." Rojas said that security footage showed Cowell taking off his clothes after the stabbing, which the police chief said was a sign of the suspect's "consciousness of guilt." Cowell had a violent criminal history and was on parole, Rojas said, adding that he could not provide specifics about the suspect's record. In a statement released to local media Tuesday, Cowell's family detailed the suspect's struggles with mental illness, and offered their condolences to the Wilson family. "First and foremost, we want to let the Wilson Family know that our hearts go to them & are mourning for your family. This horrific tragedy never should have happened," the statement said. "Unfortunately, John has been suffering from mental illness most of his life. He has been in & out of Jail & has not had the proper treatment." "Knowing that he was diagnosed with being bi-polar & schizophrenia, the system has failed in this instance," the statement continued, explaining that Cowell had not had a place to live or seek treatment since being released from state prison on parole. "We had to get a restraining order at one time as well for our own protection. He was living on the streets without the proper treatment." "This is in no way an excuse for this senseless and vicious attack," the family said. KRON4 reported Monday that Cowell had a restraining order filed against him in 2016 by the Kaiser Foundation for harassing an employee. He was sentenced to two years in prison later that year for using a box cutter during a robbery, and was released on parole in May.